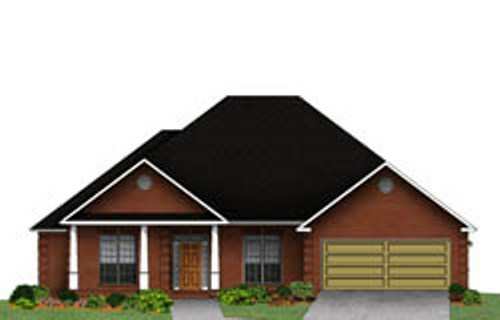 Burgreen Place is a new custom home community within Madison City limits built by Stoneridge Homes. It features a minimum of 2,500 square feet with prices starting in the upper $200′s. 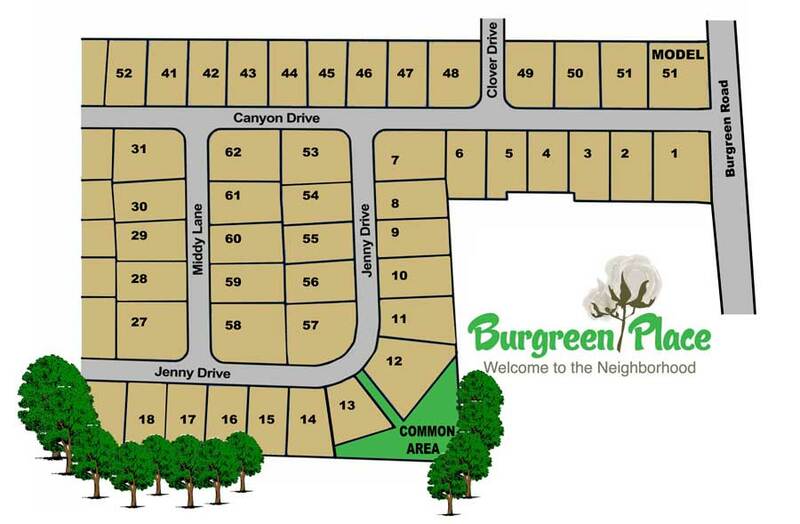 Burgreen Place is zoned for Heritage Elementary, Liberty Middle, and James Clemens High Schools. 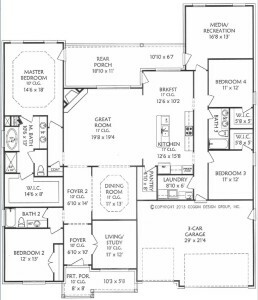 Spacious home plans specifically selected for today’s homeowners to include private master suites with tile shower and large walk-in closets and kitchens designed to be “the heart of the home”. 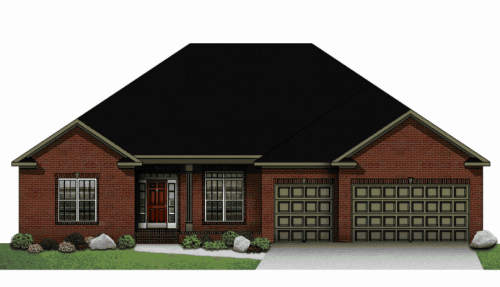 These beautiful brick homes have two to four car front-entry garages and all the interior custom crown molding, hardwood flooring, and granite kitchen and bath vanities Stoneridge Homes is known for. We include in all of our communities that has natural gas an energy hybrid heating system as standard. You should be aware that electric heat pump systems are not efficient when the exterior temperature get below 36 degrees. How about a home heating system that changes from electric to gas when the exterior temperature gets below 36 degrees? Remember that gas heat feels much warmer than electric heat pump systems. Many of our communities will include tankless hot water heaters. Just think that you will never run out of hot water, not have to mess with pilot lights, or have an expensive utility bill to heat your water. Stoneridge Homes includes in all of homes our “Signature Custom Trim Package”. Words cannot describe this feature; you will need to look for yourself. Many of our communities will also include front-entry-heavy-iron doors as standard. This feature will make our homes stand out from the rest. 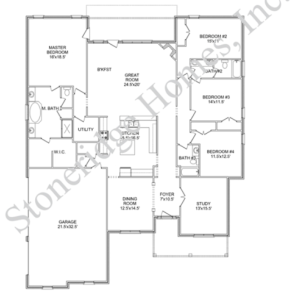 As another standard item, Stoneridge Homes includes the structured wiring package. Each bedroom, study, bonus rooms and great room include RG6 internet cables and Cat 5 phone wiring that are routed to a central box which allows the homeowner to control the cable and phone from one central location. You should notice that many of the new homes have only granite kitchen counter tops. Well, Stoneridge Homes includes granite counter top in all of our baths as well. Stoneridge Homes installs custom cabinets made of solid wood. So when you open our cabinet doors, you will not find shelving or interior construction made of paper/cardboard material, only wood. You will also notice our upper cabinets will have at least one stagger cabinet which adds another touch of our custom features in all of our homes. And our kitchen cabinets and the master vanity will have at least one stack of drawers. Main Level 2967 Sq. Ft.
All prices and home designs are subject to change at any time. Some prices may include incentives. Prices shown vary by exterior design. Prices shown may or may not include any optional features that may be displayed in photographs and/or any associated home site premiums. 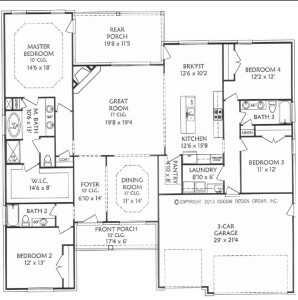 Square footage values are approximate and will vary by both community and exterior design. 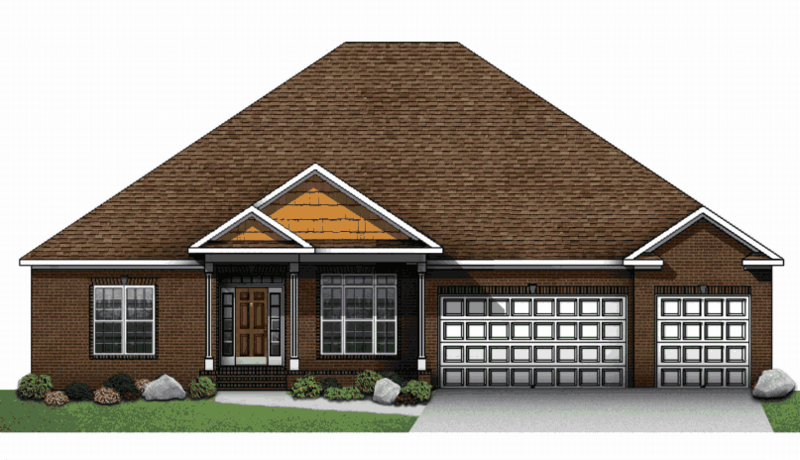 Home Images and renderings are not exact representations of standard home designs. Standard features vary by community. 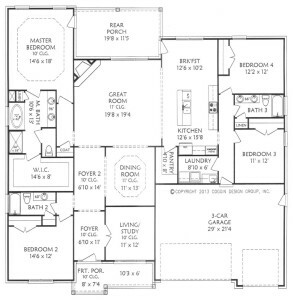 Main Level 2897 – 3092 Sq. Ft.
Garage 646 - 655 Sq. Ft.
Main Level 2599 Sq. Ft.
Main Level 2794 – 2825 Sq. Ft.
Garage 646 – 676 Sq. Ft.